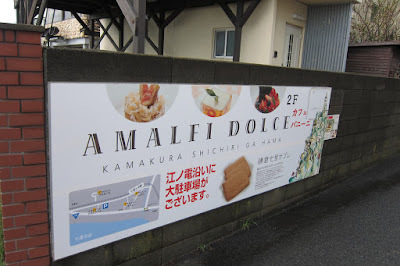 This is the best place to eat ice cream by the beach in Shichirigahama after a long day cycling. The shop is on the second level, offering a wonderful view of the coastline. 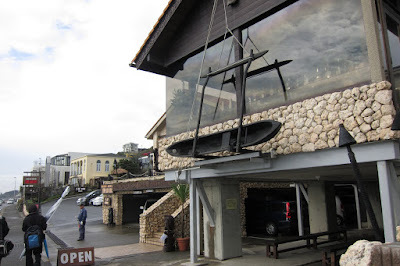 On the outside of the shop there is an interesting ancient Hawaiian catamaran.